We Create Well-Integrated, High-Performance, User-Friendly Web Applications With Best In Class! user-friendly applications. We help businesses to simplify their daily operations and go global by providing secure, high quality, interactive web solutions. For our clients, we deliver not only mobile applications but also web app development services. We have a professional team of web app developers so that they be able to correspond effectively to your needs. In InteleBiz, our frontend and backend web developers are deducted to creating and developing innovate, highly secure and scalable web app projects. With product managers and business analysts at the core of our web development, we focus more on the solutions and their benefits to your business than just developing websites. We always bring out the best in the market, which is why we have an experienced web developer team. A website provides a gateway to your business and it would make a good and lasting impression on your clients. Some of the most widely used websites such as Facebook, Wikipedia, Tumblr, etc. attract people worldwide audience. Why? Because they all are built using PHP. 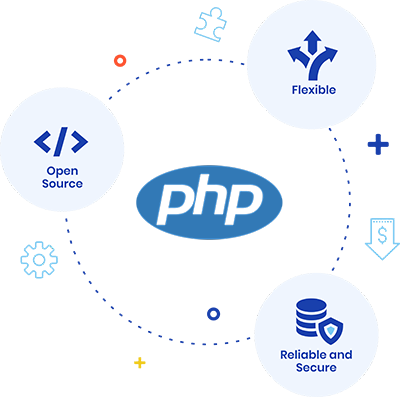 PHP is the best way to go and InteleBiz has top developers who will look after your requirements. 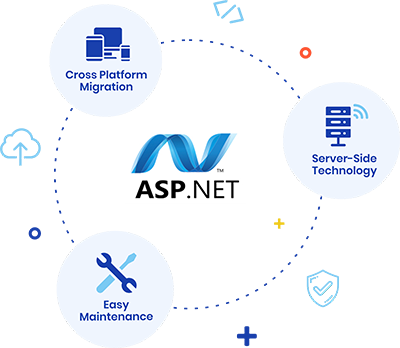 InteleBiz offers ASP.NET development services that include a variety of services such as custom ASP.NET development, enterprise ASP.NET development, QA and testing services, migration and upgrade, and support and maintenance. Our domain expertise will help us in offering secure, scalable and mobile-friendly ASP.NET web apps. Get high performing web and mobile solutions that meet your expectations. 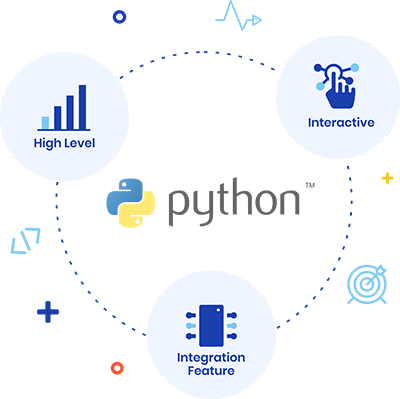 InteleBiz caters a wide range of Python web app development services, including custom and enterprise Python development, Python machine learning, Python SMC development, and Python support and maintenance. You can get scalable and high performing Python web and mobile solutions as per your needs and requirements suiting your business. InteleBiz is among the best AngularJS Web Development companies. We cover a wide gamut of AngularJS web development services that include custom AngularJS web development, web/mobile app UI/UX development, and API development. 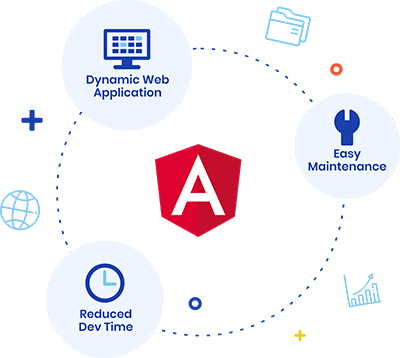 Our team of professional AngularJS developers offers creative and eye-catchy AngularJS development services keeping the latest designing trends in mind. 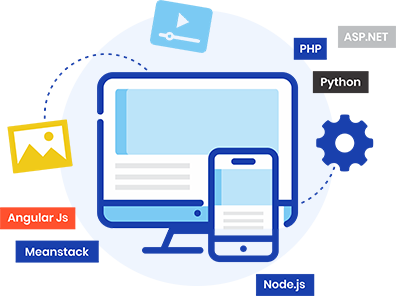 InteleBiz can help you with your web development requirements, offering the expert Node.js development solutions that include a variety of services. 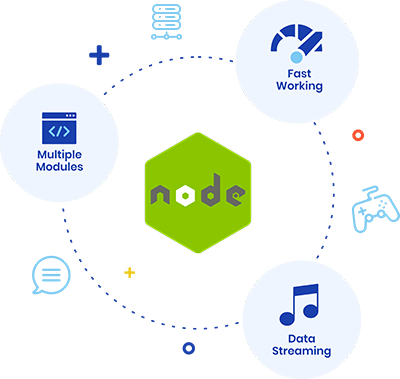 We offer scalable and high performing Node.js development services as per your business needs and requirements. We are ready to help you if you want to upgrade your website to the present version of Node.js. The Mean Stack developers of InteleBiz are professionals who are proficient in different platforms. 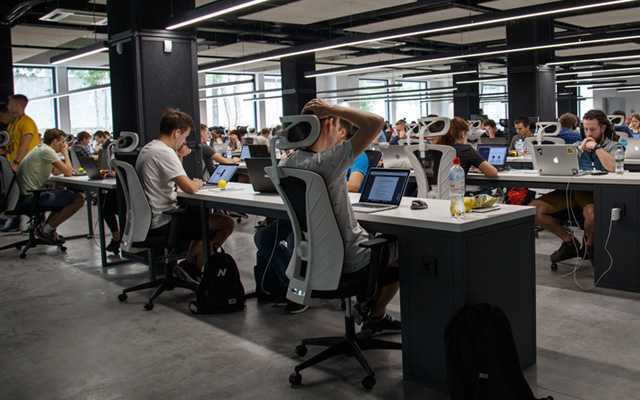 Our vast amount of experience with MEAN Stack development allows us to craft tailor-made solutions for business, large enterprises as well as startups. 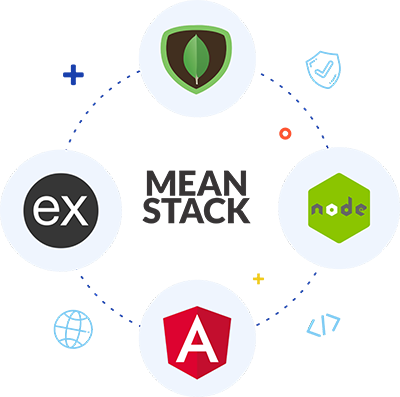 Our Mean stack development team is well-versed with the latest versions of Node.js, AngularJS, MongoDB, ExpressJs etc.